What Are No Line Lenses? No line lenses have multiple segments, either two or three, which help users to see items that are close up as well as those that are distant. These type of glasses are usually prescribed to people age 40 and older. They usually have changes in vision, especially people diagnosed with presbyopia. Presbyopia is a condition in which a person's ability to see close-up items decreases. It can be difficult reading up close if you have presbyopia. Why Are No Line Lenses Useful? Presbyopia is often treated with multifocal lenses. While traditional bifocals or trifocal lenses are functional, the lines between the segments of the lenses might be distracting for some wearers. This is where no line lenses come in, this can be known as progressive lenses. No line lenses improves upon some of the shortcomings of multifocal lenses. People who wear multifocal lenses may experience an "image jump." This is caused when a person's eyes move across the division between the lenses. This jump can make things suddenly become blurry or change position. The lines between segments can also reflect light. This is not the case with no line lenses because progressive lenses create a smoother image. Many people feel that their vision is more natural once they make the switch. Patients might also prefer progressive lenses because they look more youthful than the multifocal lenses. Many people associate multifocal with older people and they might not want to be seen that way. There are many brands and styles to choose from when it comes to no line lenses. No line lenses also come in different fields of vision, which can make a difference when using a computer or performing other tasks. 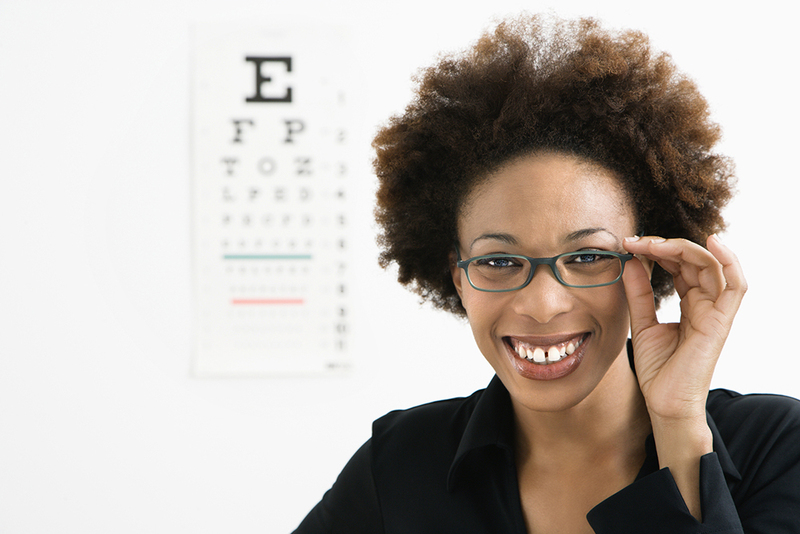 Your optometrist can help you choose the right pair of no line lenses for you. If you're not a fan of no line glasses, you can also get contact lenses that work similarly. No line contacts can correct vision without the need to wear eyeglasses. Or you can move between eyeglasses and contact lenses when the need arises. Patients who switch to no line lenses might experience a bit an adjustment period. Your eye doctor may have suggestions that can make the adjustment easier. If you're curious about no line lenses or have any other optometry questions, Eye Doctors of Arizona is glad to help. We serve patients in Phoenix, AZ. Call us today at (602) 257-8280 for more information.